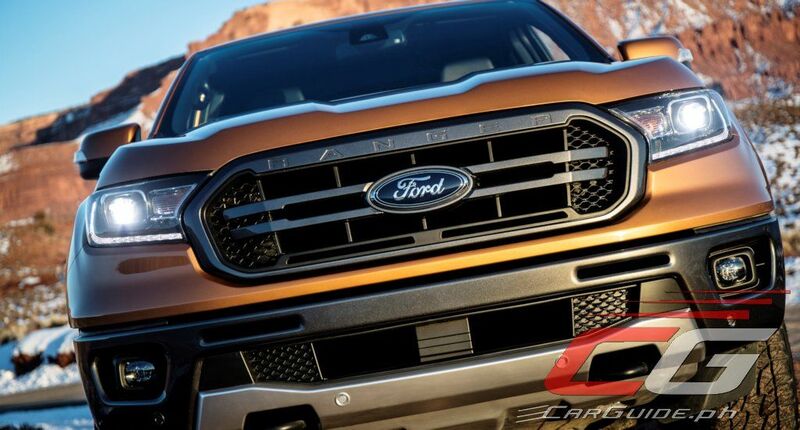 After years of absence in the biggest pickup truck market in the world, Ford is finally bringing the Ranger back to the US. 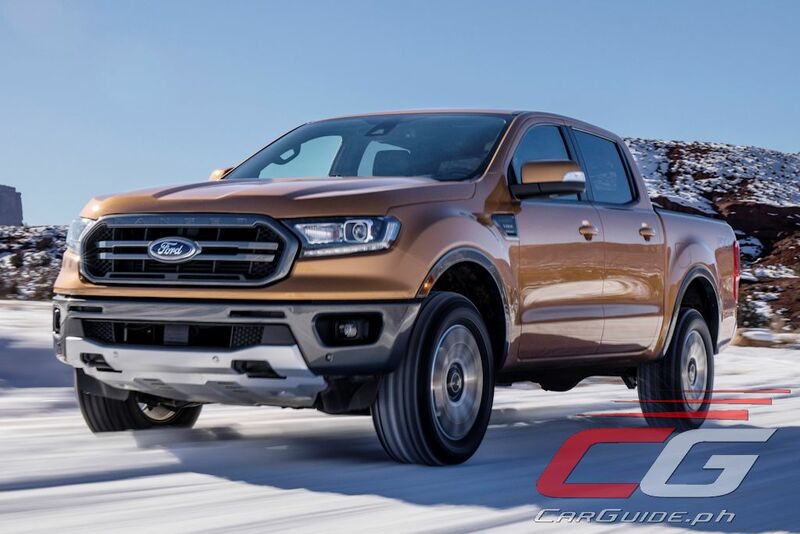 Still based off the current T6 global platform, the 2018 Ranger (2019 in North America) undergoes yet another refresh and packs more driver-assist technologies including the world’s first off-road cruise control. 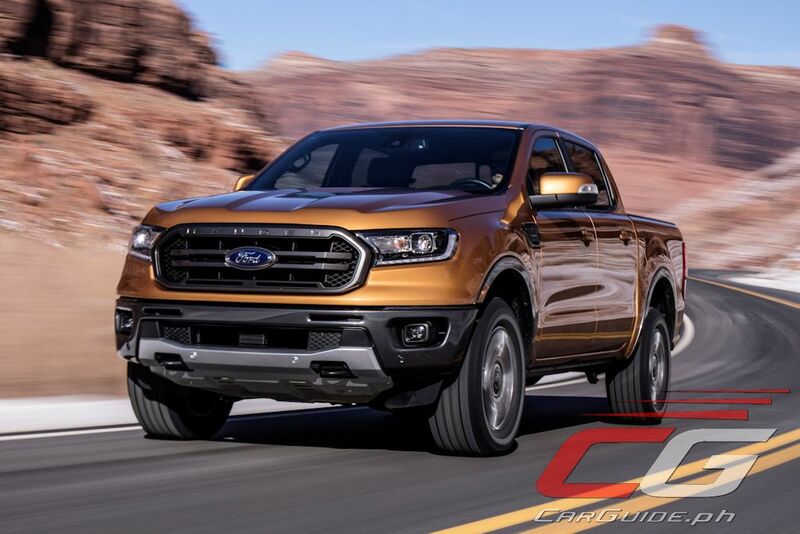 The clearest indication of an impending refresh for other markets (including the Philippines), the 2018 Ranger packs a tweaked front face with new LED projector-type headlights, grille, bumper, and fenders. 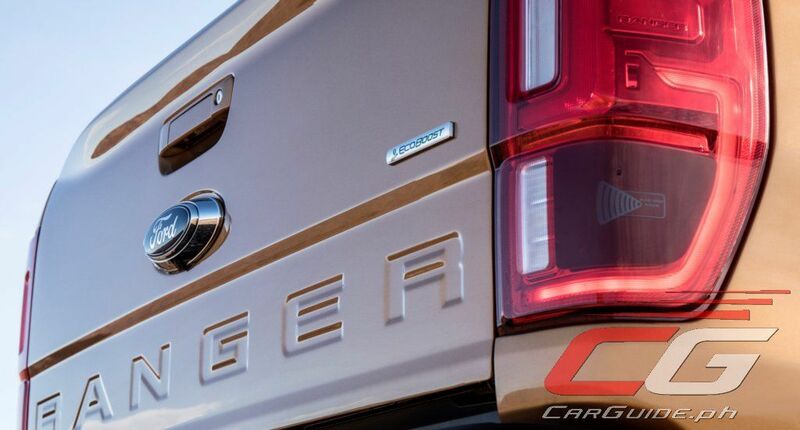 At the back, the words “Ranger” is stamped-in on the new tailgate while a rugged steel bumper accommodates an optional trailer hitch. The transformation is completed by new LED taillights. Tested in the world’s harshest environments, the torture-tested high-strength steel frame packs an entirely new drivetrain for the North American market. It gets a 2.3-liter EcoBoost 4-cylinder engine. With a twin-scroll turbocharger and direct-injection technology, it provides power and torque on par with V6 engines while still offering better fuel efficiency. Mated to this engine is a 10-speed automatic. 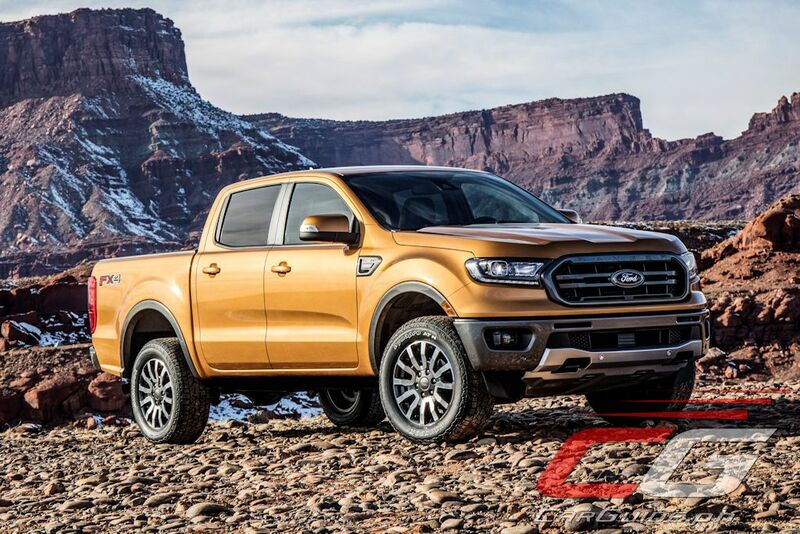 While the ASEAN market is not expected to get this boosted gasoline-engine option, the Ranger is expected to get new or tweaked drivetrains for 2018 as well. 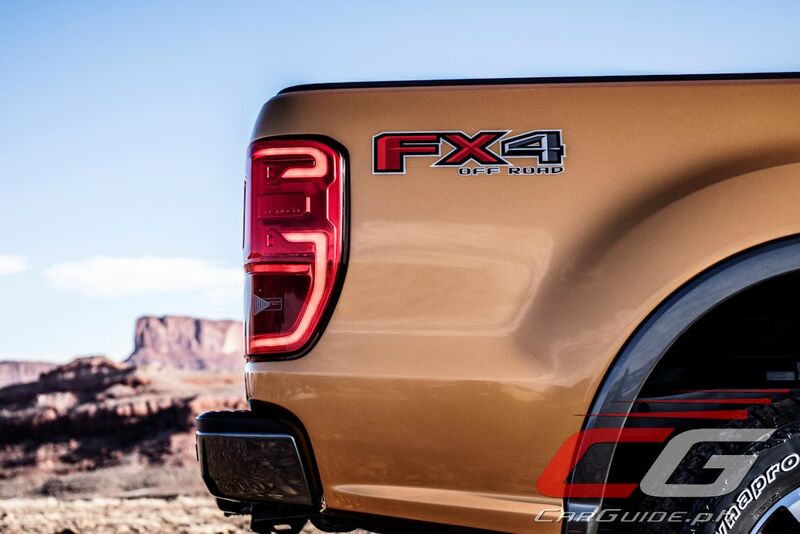 In the US, the 2018 Ranger gets a unique FX4 Off-Road Package. Closely related to the global market’s Wildtrak trim, it gets additional trail capability with off-road tuned shock absorbers, all-terrain tires, a frame-mounted heavy-gauge steel front bash plate, and frame-mounted skid plates. 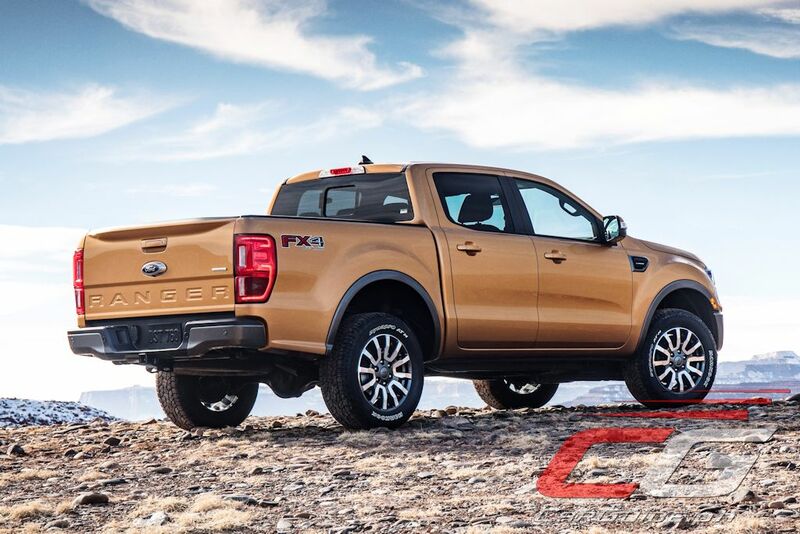 The 2018 Ranger also gains the Everest’s Terrain Management System. 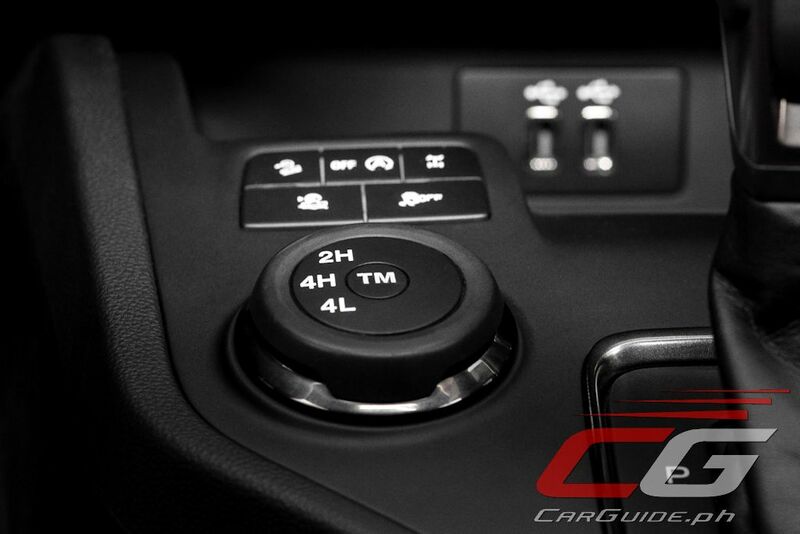 With four drive modes, the system provides surefootedness on the fly by altering throttle responsiveness, transmission gearing, and other vehicle controls. The Terrain Management System also incorporates the all-new Trail Control. 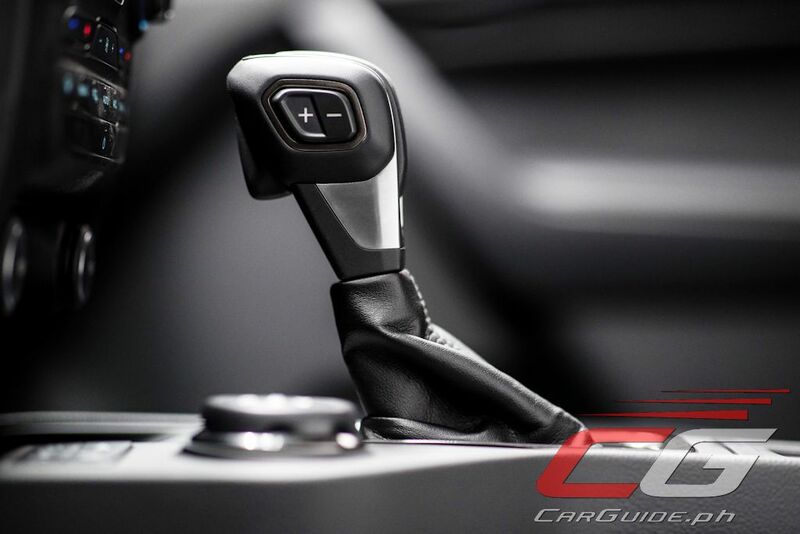 Essentially a cruise control system but for low-speed, rugged terrain, Trail Control takes over acceleration and braking sending power and brakes to each individual wheel so the driver can just focus on steering. 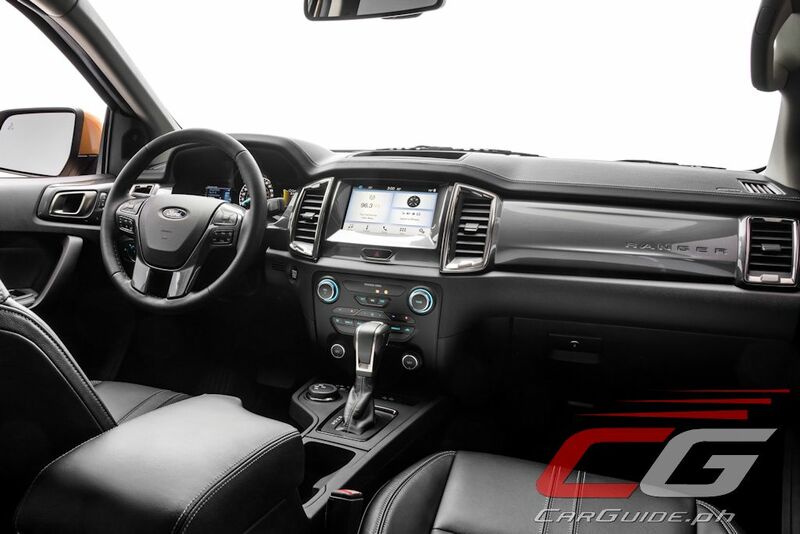 Inside, the new Ranger remains almost unchanged compared to the current model save for new materials and finishes. 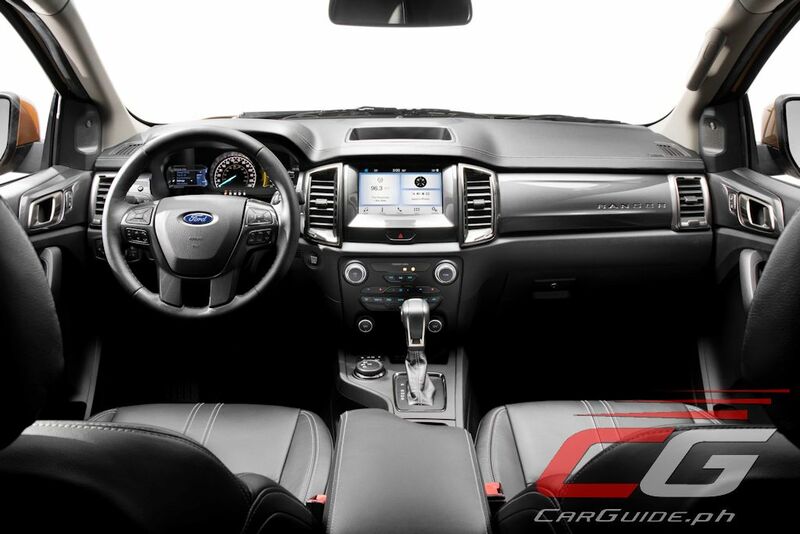 The center stack is dominated by an 8-inch touchscreen with Ford’s SYNC 3 system. The dual LCD screen instrument cluster has also been retained. Other luxury options include a high-end B&O Play speaker system. The Ranger incorporates leading driver-assist technology. This include: Automatic Emergency Braking, Lane Keeping Assist, Lane Departure Warning, a Reverse Sensing System, Pedestrian Detection, Adaptive Cruise Control, and Blind Spot Information System with trailer coverage. Yan ang makina! Hindi yung puro diesel diesel.Sana lahat ng SUV at pickup may ganyan na gasoline variant, how i wish. Kahit mahal na pang gasolina basta you get the performance you pay for. Ewan ko ba mga pilipino, bibili ng worth 1.3m to 2m na sasakayn tapos magtitipid sa pang gas, ung iba diesel na nga hindi pa nag e-aircon. The point is, may pambili ka ng worth ganyang price, bakit wala kang pera pang gas? Meron nga pera pero kung maka tipid ka bakit ka naman dun sa mahal? Nung CRV ako I spent around 5k a month for gas while nung nag shift ako to Tucson, I spent only 3.5-4k a month. 18k savings a year is not something to sneer about since money does not fall out from the sky. Wow, pati pag gamit ng aircon big deal sa iyo? Your the type of person that would rumor monger kung naamoy mo na tuyo niluluto ng kapitbahay mo. Wag kana lang maki sakay. 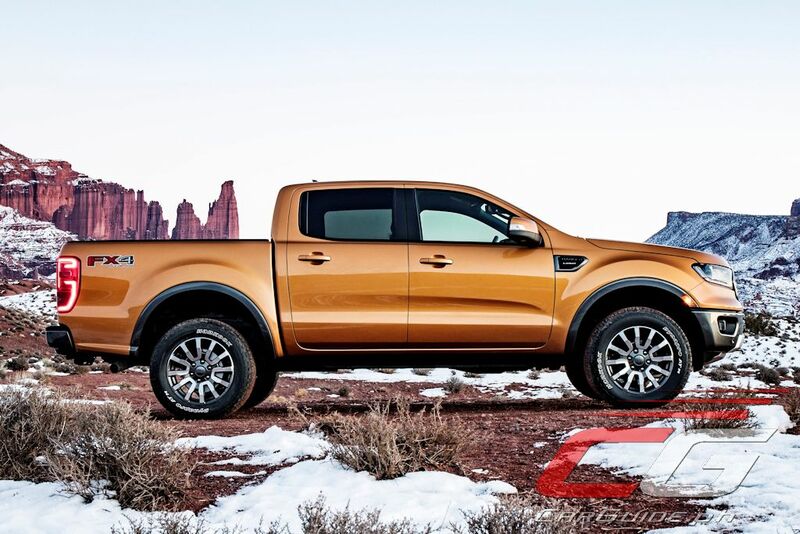 Is this the much hyped Ranger Raptor? If this is it, I am totally dismayed. 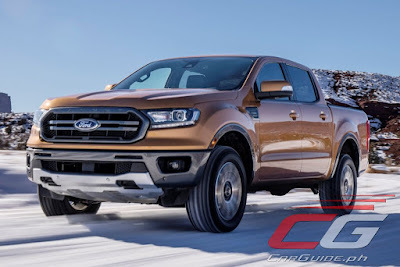 nope, this is the 2018 US spec ranger, in its fx4 package, we'll probably get this late this year if they update the ranger to 2018 refresh. Isnt this the mustang engine 2.3L ecoboost? Probably retuned.